We are motivated by our Christian values of offering help to the most needy in society and reflecting God’s love for them. We believe that education transforms communities, that it is the foundation of sustainable development and that it can unlock the God-given potential of the young people in Teso. We want to allow as many young people in Teso to access education as possible so that their lives and the lives of the people in their families and communities can be changed. TESS was registered as a charity in the UK in 2009 and renewed its Ugandan NGO status in 2017. 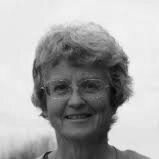 TESS was first established by Canon Margaret Stevens, a regular visitor to Uganda who was moved by the plight of the talented and ambitious young people of Teso who simply could not afford to go to school. Margaret’s passion to see them complete school and realise their God-given potential led her to begin to recruit sponsors for the young people there and TESS was born! Since then over 300 young people have been helped to access education in Teso. Teso is a region in the North-East of Uganda. It spans approx. 15000km2. It is largely flat and has some large lakes, swamps and beautiful, huge, rocky outcrops. Soroti is the main town. The TESS offices are located on the road between Soroti and Kumi. There is electricity and piped water (most of the time) in the major towns but villagers walk to collect water. Most villagers live an agricultural life. The land is very fertile and produces fantastic fruits, vegetables and cereals. However, in times of low rainfall, huge pressure is out on the harvest and famine is common. Teso has faced many challenges in the last few years. 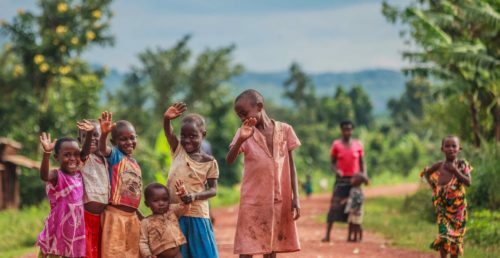 As well as being one of the world’s poorest regions, Teso has faced civil-war, famine, drought and the devastating effects of HIV/AIDS on the community. We believe that education is the foundation of sustainable development and have seen how it can transform communities. We are immensely proud of the young people in our programme, who against all odds have stayed in school and are breaking free of poverty.